contester and DX'er. 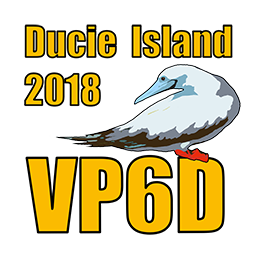 Prior operations include KH6/W1SRD, PJ4/W1SRD, PJ4D and several CQP county expeditions. He enjoys station building, contesting in all modes and working towards Honor Roll (316 confirmed). He was recently the coordinator for W1AW/6 #2 which produced 48K QSO's from 45 stations statewide. Sometimes in WPX he can be heard signing AG1RL, borrowing his very supportive XYL's call. Steve works for a technology start-up in California.